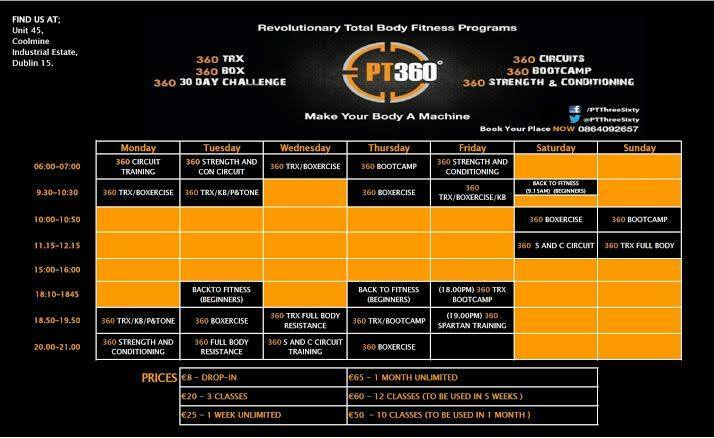 REVOLUTIONARY BODY TRANSFORMATION PROGRAMS We specialise in all aspects of fitness including TRX, kettlebells, boxercise, strength & conditioning, circuit training and bootcamp. Our classes are high energy and are for any fitness level. 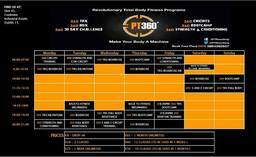 All our classes are insructed by top personal trainers Adam Cramer or Krzysztof Pietrzak. We have 30 day challenges and 6 week challenges which are a fantastic way to get fit in a team environment, the results from these challenges are exceptional. We also provide personal training on a one-on-one level. We service Blanchardstown, Clonsilla, Castleknock and all areas in Dublin 15. So whether you want to lose weight, tone up, get fit or are just looking for something different, we will guide you along the way to achieving your goals.